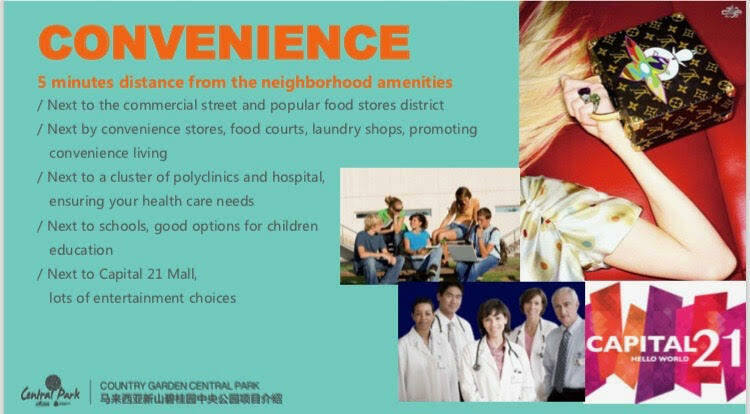 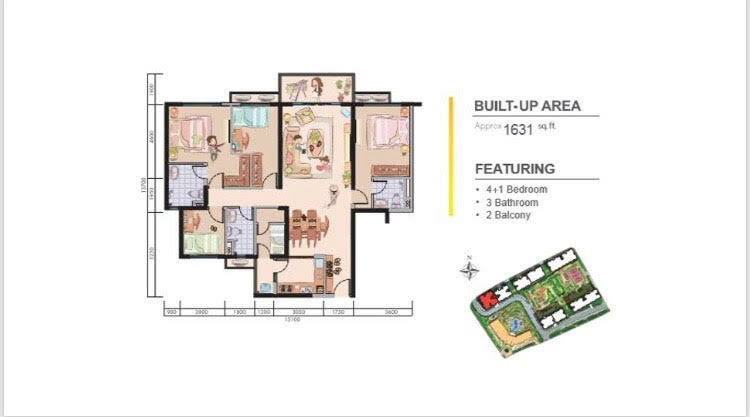 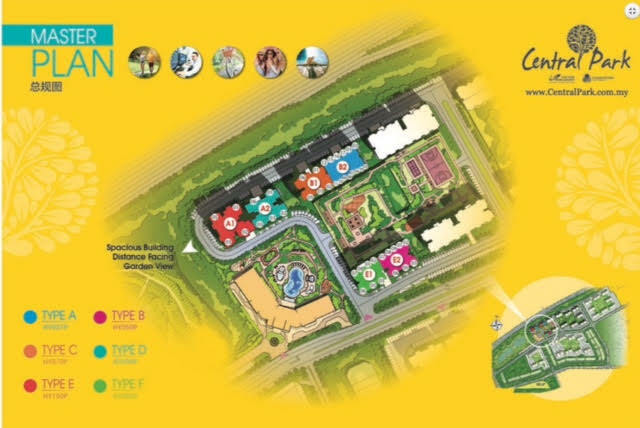 Country Garden Central Park, a 53.7 Acres of freehold township that is well crafted for urban and wholesome living to promote a healthy holistic contemporary lifestyle, retails and an indulgent range of leisure and entertainment facilities. 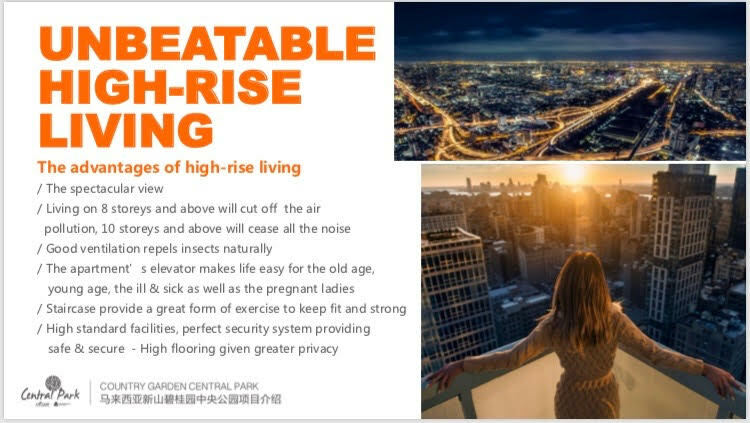 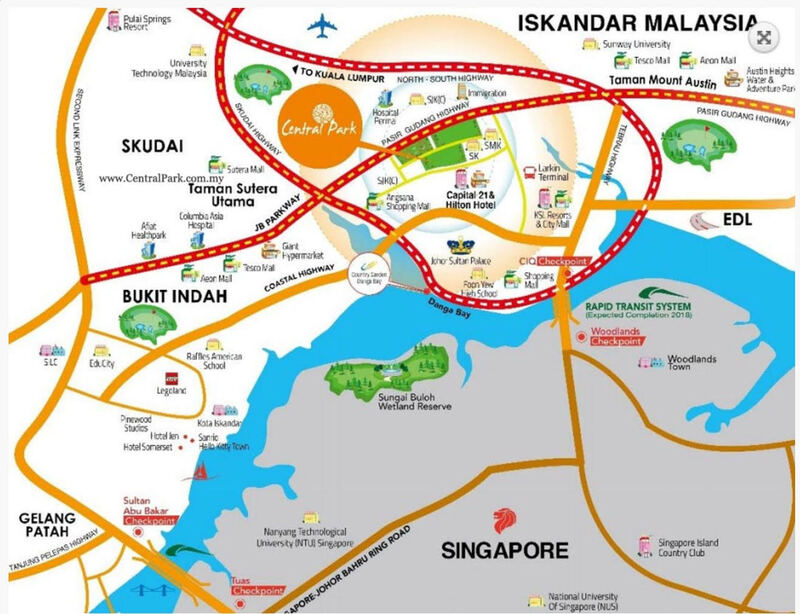 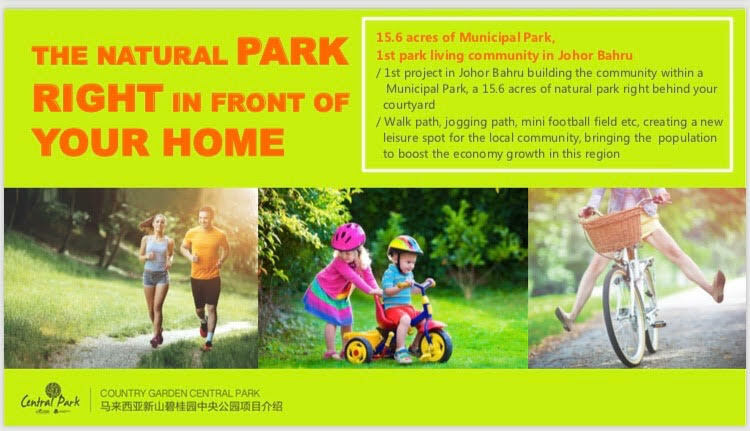 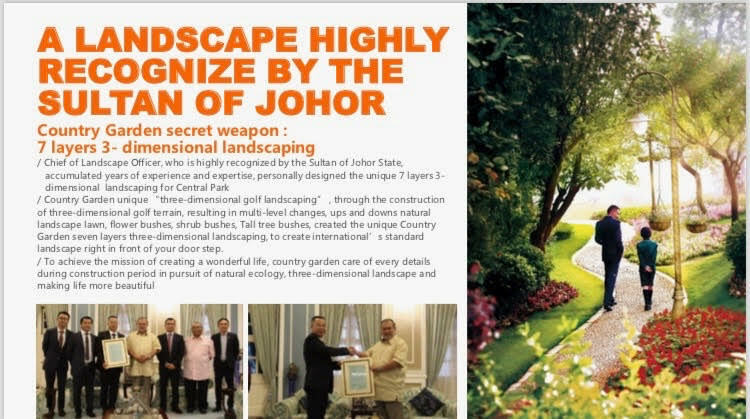 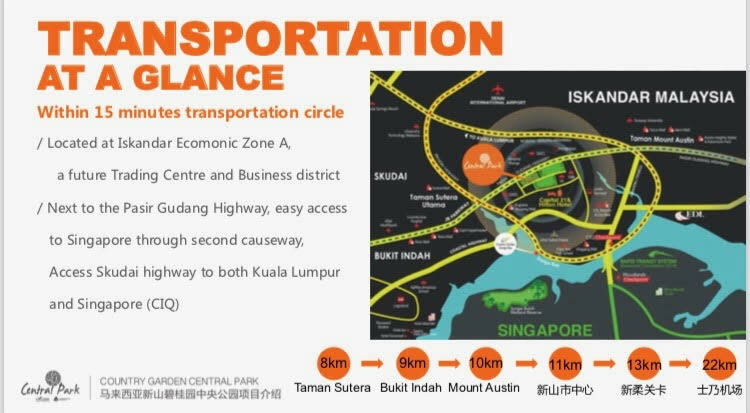 It is strategically located next to Johor Bahru City Centre, reflect a new dimension urban living capitalizing on the pleasures of unique green park community lifestyle with 15.6-acre lush greenery and water element. 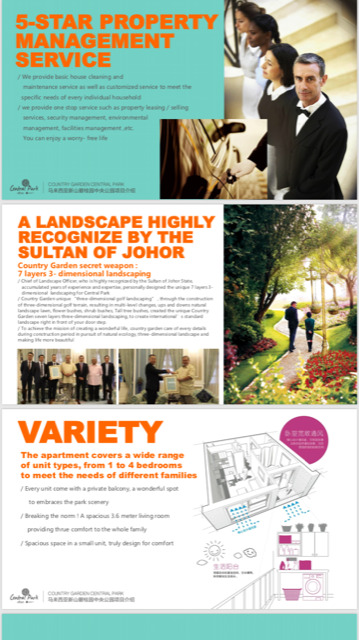 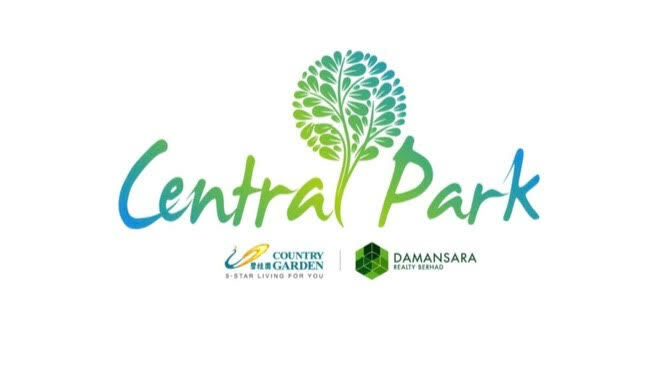 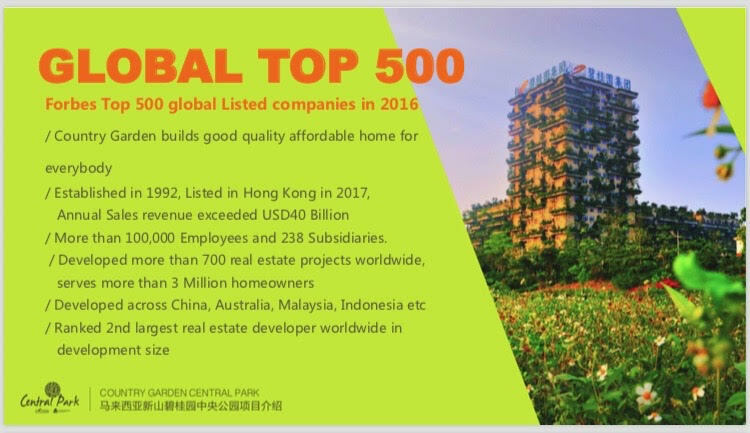 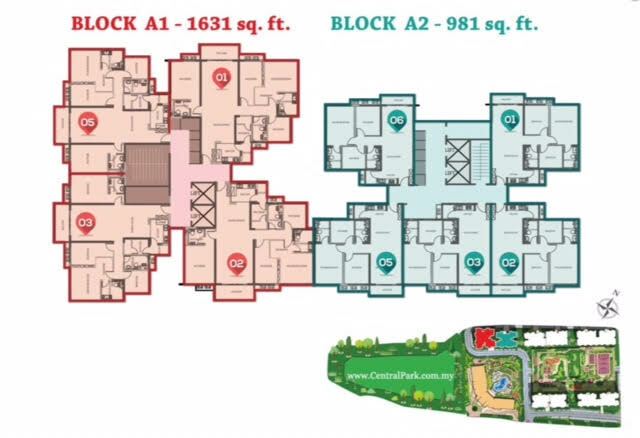 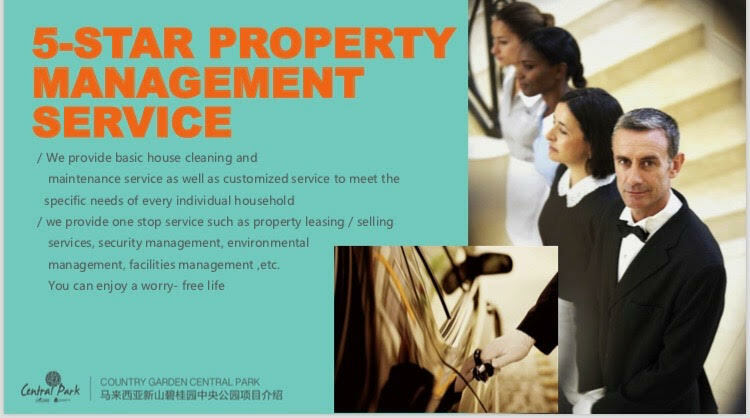 Central Park - A new development by Country Garden Holdings Co Ltd and joint venture (JV) with Damansara Realty Bhd. 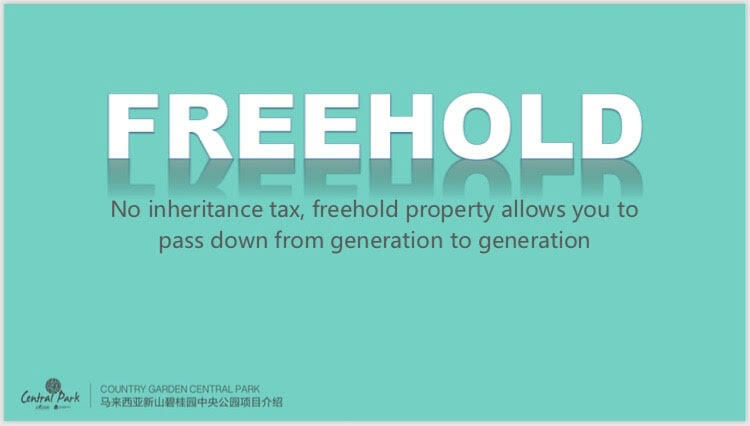 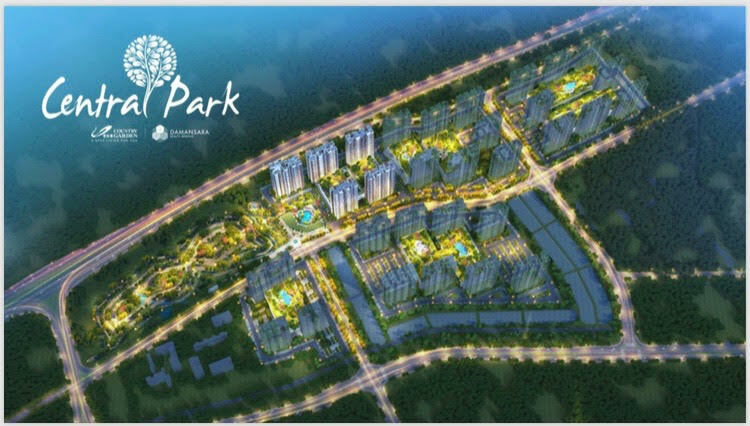 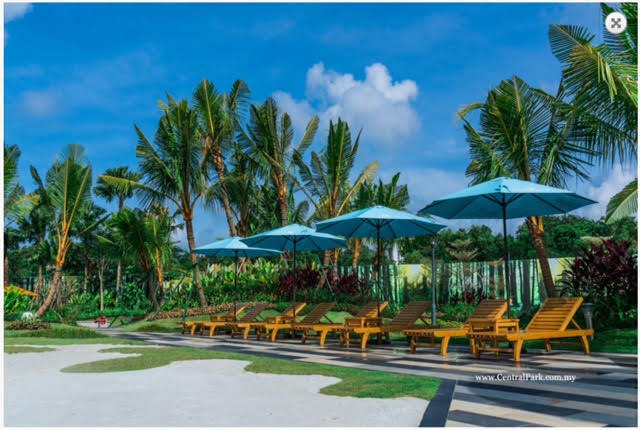 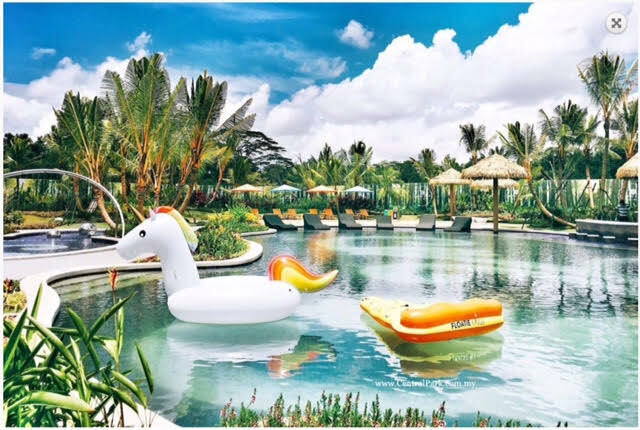 Its first phase was launched in the first quarter of 2017, adopts the innovative design of the community living into a stunning nature's embrace park, promenade, jogging track, football field, BBQ area, poolside bar and many other facilities. 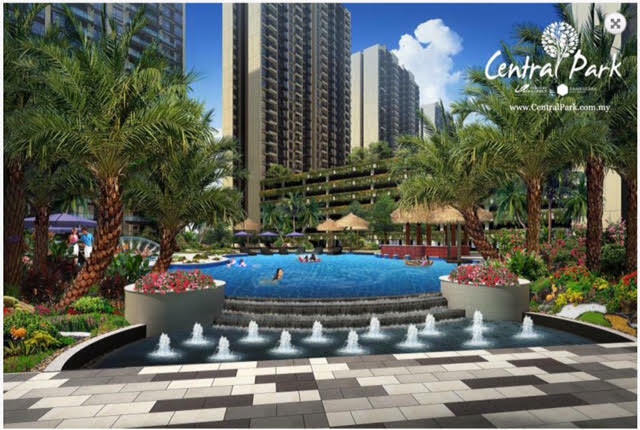 Country Garden Central Park creates an iconic landmark in the heart of Johor Bahru.